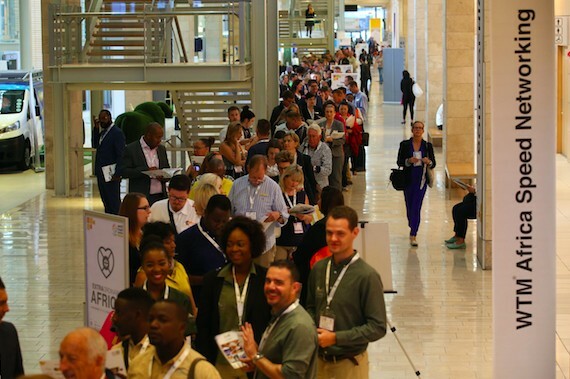 Taking place a week from today, WTM Africa 2018 is set to deliver another impactful and important exhibition dedicated to furthering the potential of tourism on the continent and even further afield. 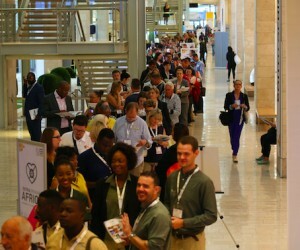 With over 700 exhibitors and a host of quality influential buyers from key source markets around the globe, WTM Africa 2018 has exceeded all previous years’ records: “We are thrilled to see that we have more buyers, exhibitors, and registered travel trade than ever before, proving there is great demand for a quality travel trade exhibition focused on not only the African continent, and further afield,” says Chardonnay Marchesi, South Africa Portfolio Director for Reed Exhibitions’ Travel, Tourism & Sports Portfolio. Marchesi furthers that the WTM Africa team has worked hard to respond to industry requests and will present multiple new initiatives in 2018, including the inclusion of the Sports & Events Tourism Exchange (SETE), E-Tourism Summit Africa, and the all-new WTM Africa Festivals. It’s not too late to attend #WTMA18! Register to attend WTM Africa 2018 for free by visiting www.africa.wtm.com!